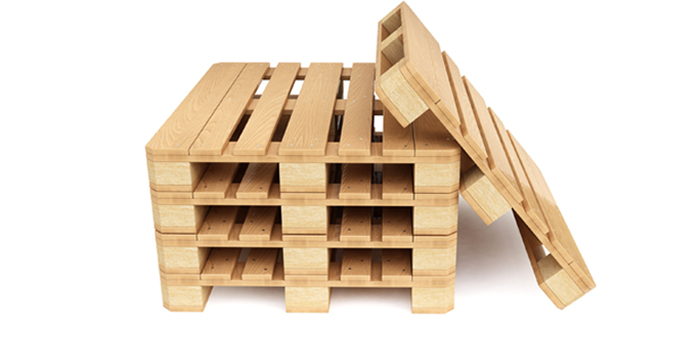 For used wooden pallets, we always offer you the right solution. 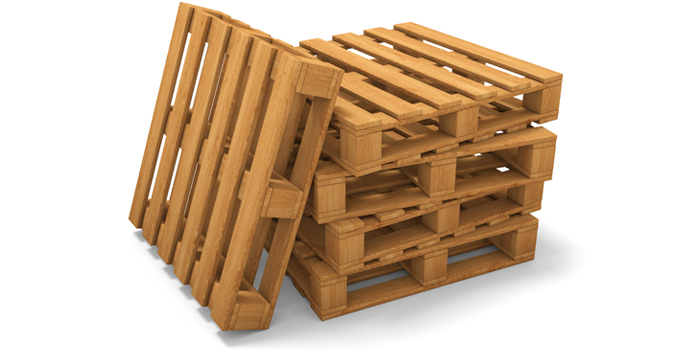 We have around 350,000 pallets in stock, distributed over five sites in the Benelux. More than enough to respond fast and flexible to all your orders. 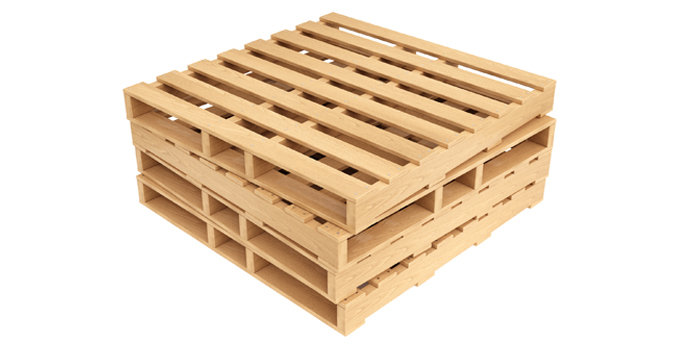 Palettencentrale is the specialist to build the palette you need based on your specifications. Our extensive expertise and experience guarantees the best solution. We use maximum used wood here to limit your ecological footprint. 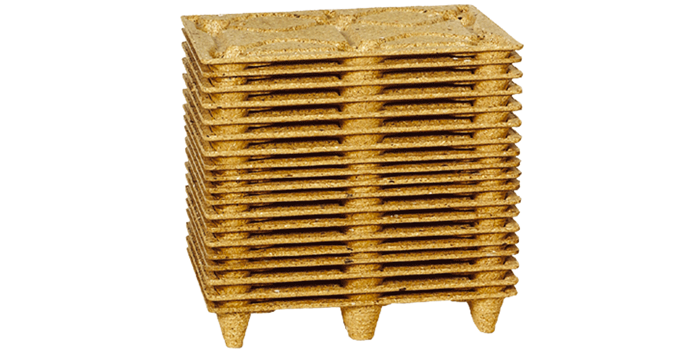 Palettencentrale can be your partner for your other palette-related problems due to its expertise, experience, relationships and way of working.